Will harsher penalties for drug dealers work? A reformed dealer says no. Reformed drug dealer says tougher penalties would not have changed her behaviour. By Rachel Day and Nathan Morris. 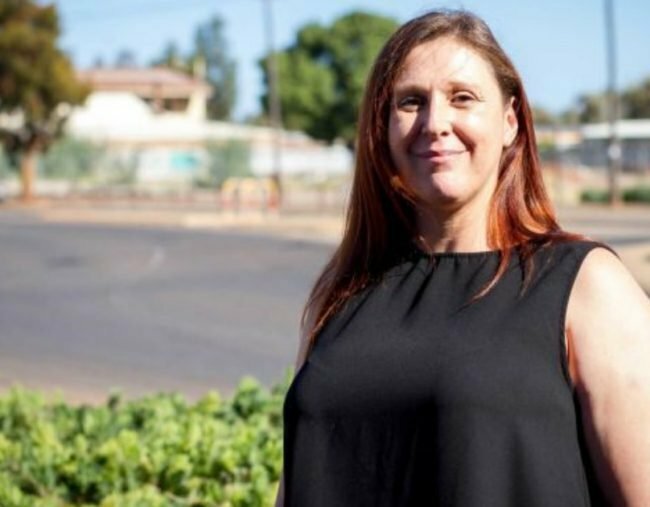 A reformed drug addict and dealer says the WA Government’s proposed life sentences for meth traffickers would not have changed her behaviour. “I suppose I’m one of the people that have come through the prison system and into rehab and have faced the difficulties of rebuilding a life,” Liza said. She recently completed a rehabilitation program in the regional Western Australian town of Kalgoorlie. This week the WA Government introduced legislation to the Parliament that would see the maximum sentence for meth trafficking increased from 25 years to life. But Liza said that for her, harsher penalties would not have changed her thinking before her rehabilitation. “As it is, it’s a maximum sentence period of 25 years. How is that different to life?” she said. Liza said that to fund her habit, the progression from drug user to drug dealer happened easily. “It goes hand in hand with mental illness and depression and low self esteem, unable to work or feel self-worth. It’s a lot to do with self-worth,” she said. “It’s very easy to become ‘something’ in the drug world. It’s all false beliefs and false feelings, but you don’t learn that until later. Liza said law makers needed to broaden their focus beyond simply punishing people. “There’s not enough spent on the rebuilding of that life afterwards,” she said. Goldfields Rehabilitation Service manager Caroline Rundle said the issue was complex. “I just think you’ve got two problems here: one that people are using ice, usually using to self-medicate a mental health problem,” she said. “And two, they’re funding their lifestyle, it’s their income. Ms Rundle said that to ensure long-term recovery, rehabilitation should be complemented by training. “If people don’t have choices in how to earn an income, they’re going to go back to what they know,” she said. Ms Rundle said in her 15 years of working in drug and alcohol rehabilitation, helping people get clean and get jobs made economic sense. “If we’re putting people in prison for life sentences, that is a big drain on the economy,” she said. But for Liza, finding work has been difficult, and she said in some cases, regulation had prevented her from getting a job. “I’ve had employers who would love to employ me, but simply can’t because of insurance policies or other types of policies,” she said. Liza said negative stigma made it hard for drug offenders coming out of prison and rehab. “There’s a big gap between the way we look at drug users and drug dealers in our community,” she said.